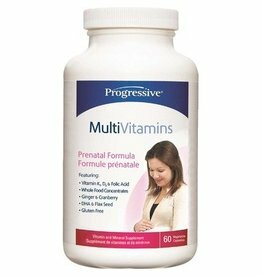 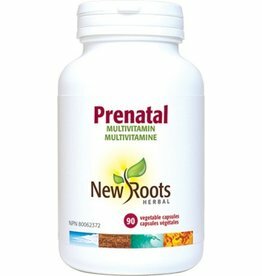 A complete supplement for pregnant and lactating women. 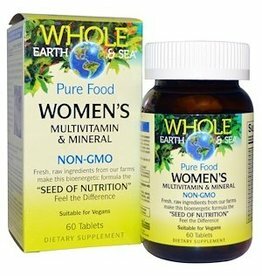 Designed to support the unique nutritional needs of women during all stages of childbirth, from conception through to the completion of nursing. 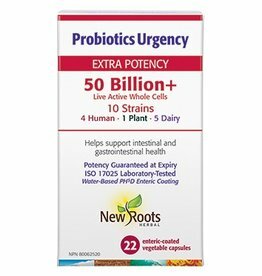 Helps support digestive health. 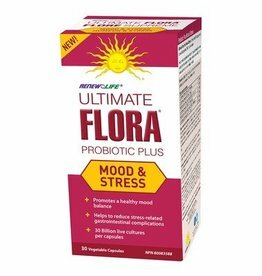 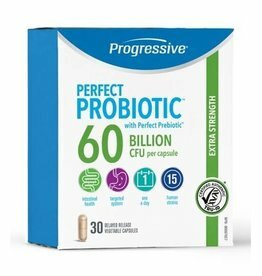 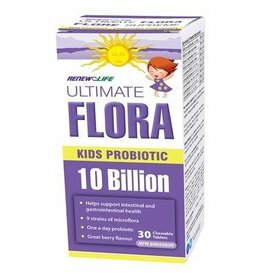 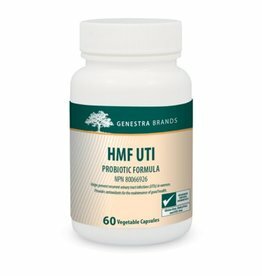 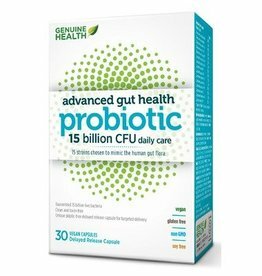 Probiotic that contributes to a natural healthy gut flora. 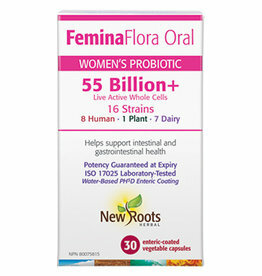 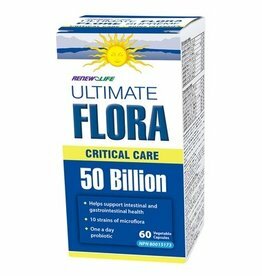 Helps to reduce the risk of antibiotic-associated diarrhea. 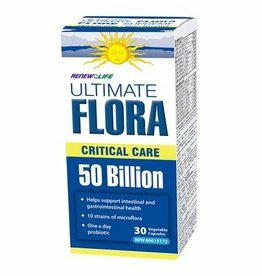 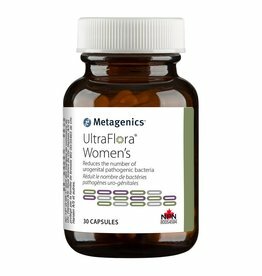 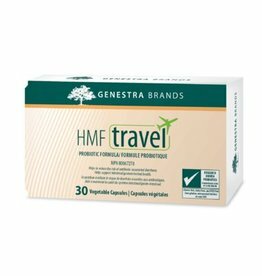 Helps restore and maintain healthy vaginal flora. 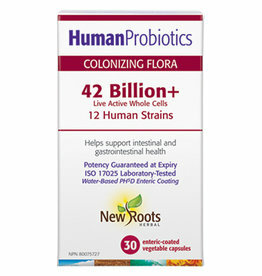 Source of probiotics. 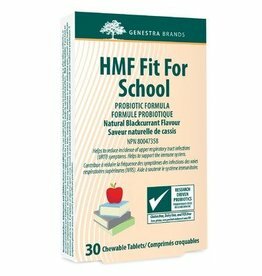 Involved in a weight management/maintenance program. 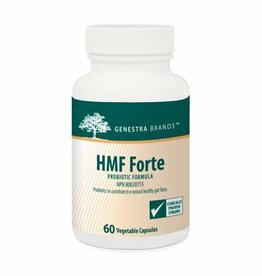 To provide antioxidants, vitamins and minerals for the maintenance of good health. 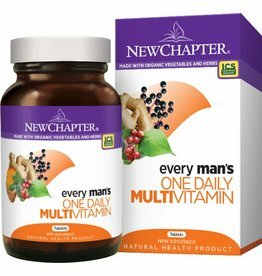 New Chapter is committed to using high quality, sustainably sourced ingredients.